Your Michigan sale isn't closed until the contracts are in. 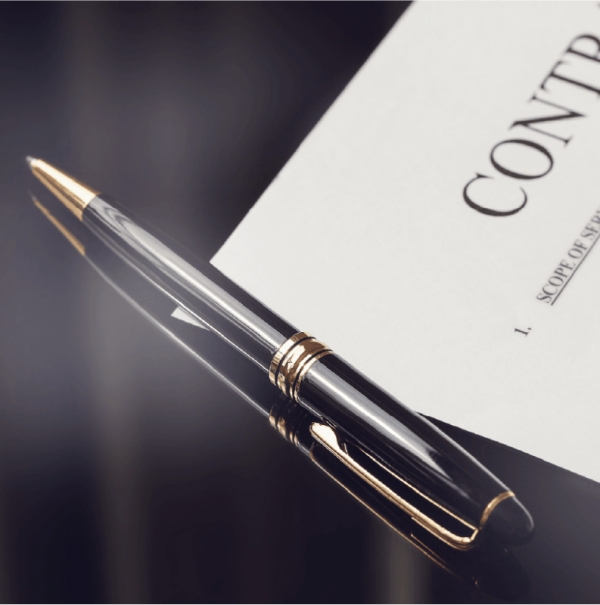 This course will explore contracts and forms with emphasis on the required elements of a binding contract, agency relationships, disclosure requirements, addenda/contingencies, and closings. 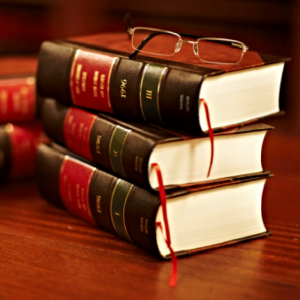 This class will explore contracts and forms related to real estate transactions. Special emphasis is placed on the required elements of a binding contract, agency relationships, disclosure requirements, addenda/contingencies, and closings. All the elements of a real estate transaction must be accurate and properly executed for the contract to be binding. It is important for real estate professionals to have a working understanding of the contractual transaction in order to best serve their clients. Lesson 2 Elements of a Binding Contract cont. Lesson 4 Representation Contracts Agreements cont.